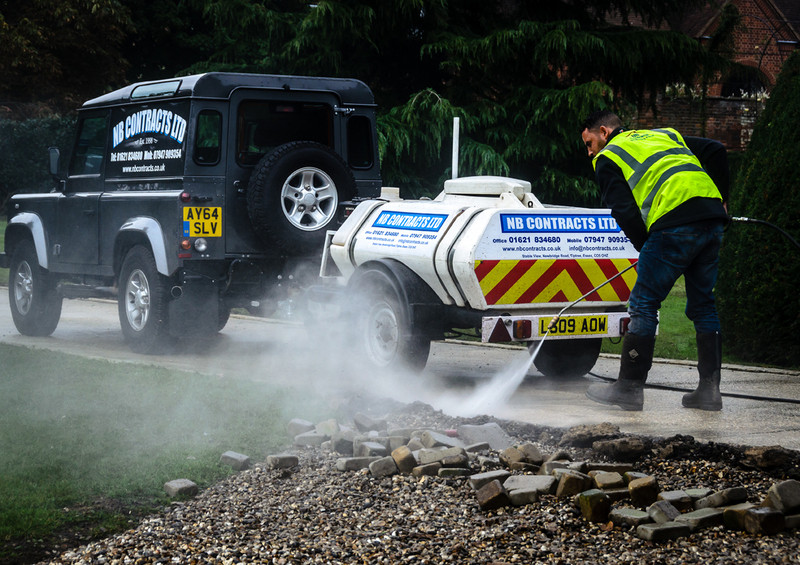 All homes and businesses can benefit from an enhanced clean cut driveway. 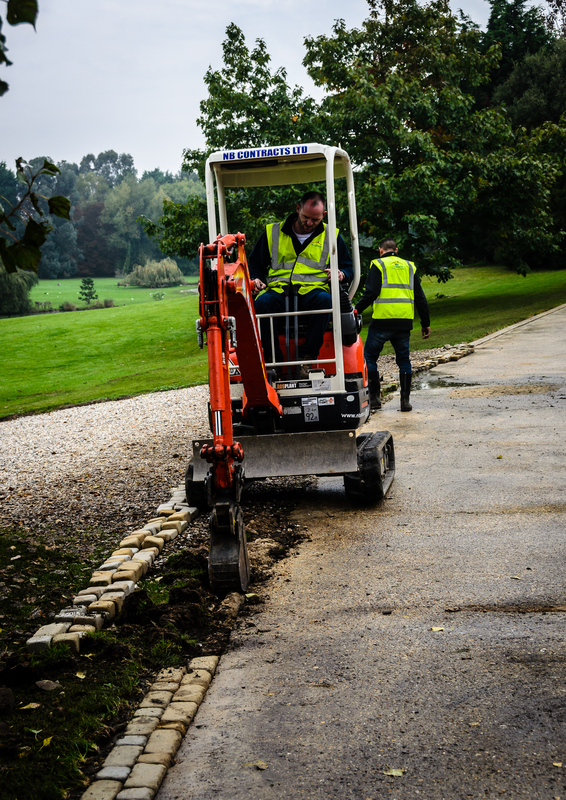 NB Contracts have a speciality in block paving, and can transform your driveway, adding colour and texture, through professionally laid block paving. 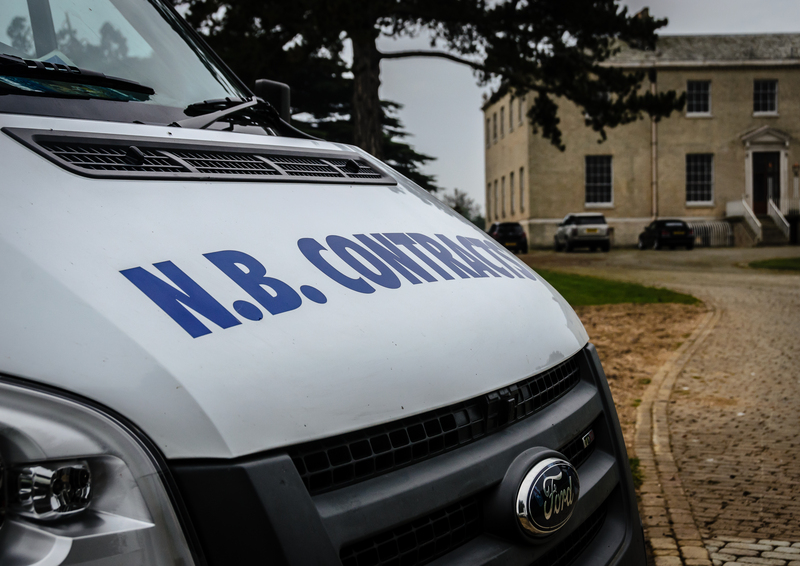 In comparison to a basic grey based drive, NB Contracts are able to upgrade your residence effectively at a highly competitive price. 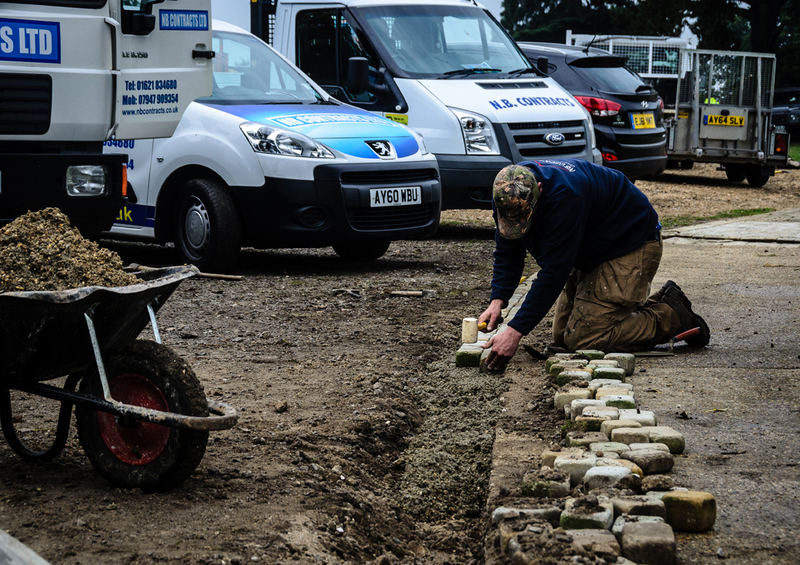 Offering a large selection of colours, an array of styles and a number of sizes, we also have an entire host of laying patterns to choose from in our block paving range. 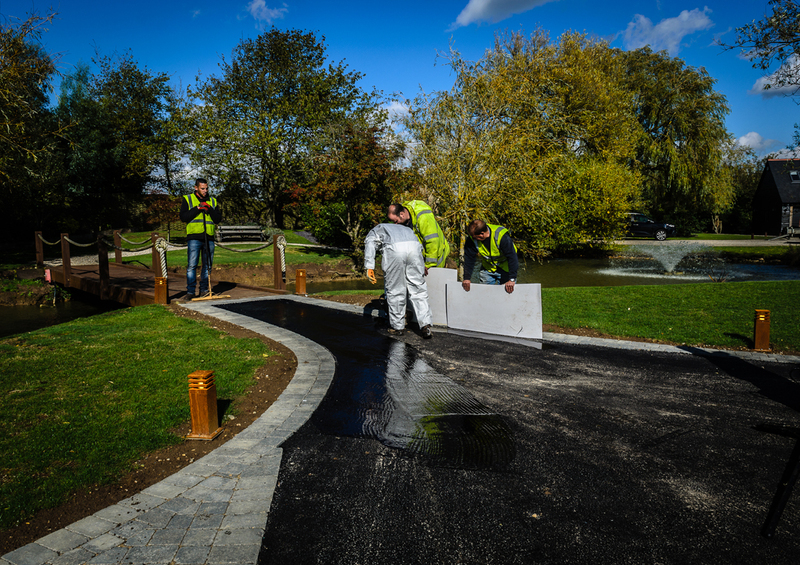 A selection of our driveway block paving products have been pre-treated with our Surface Protection, guarding against everyday contaminants Including oil, grease, moss, bird droppings, wine and soft drinks. 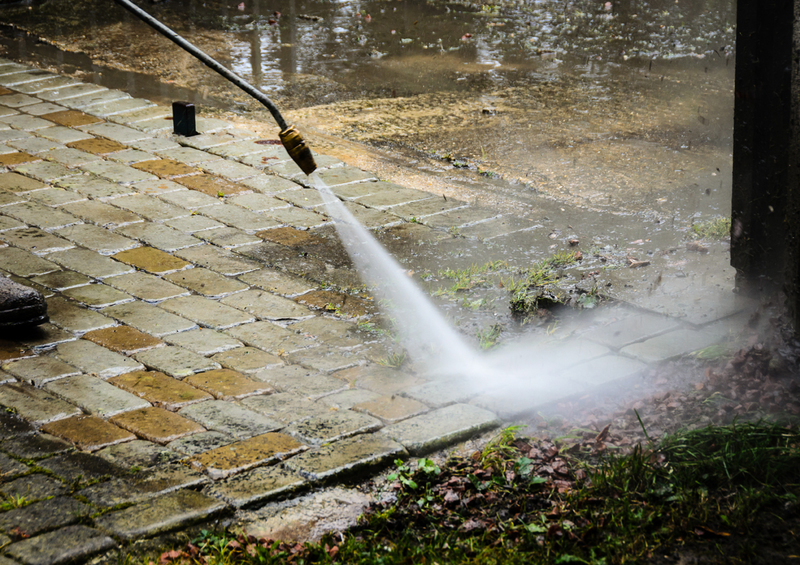 This eases the cleaning process when used on drives and patios, and the protection lasts between 6-10 years in trafficked areas and inhibits efflorescence. 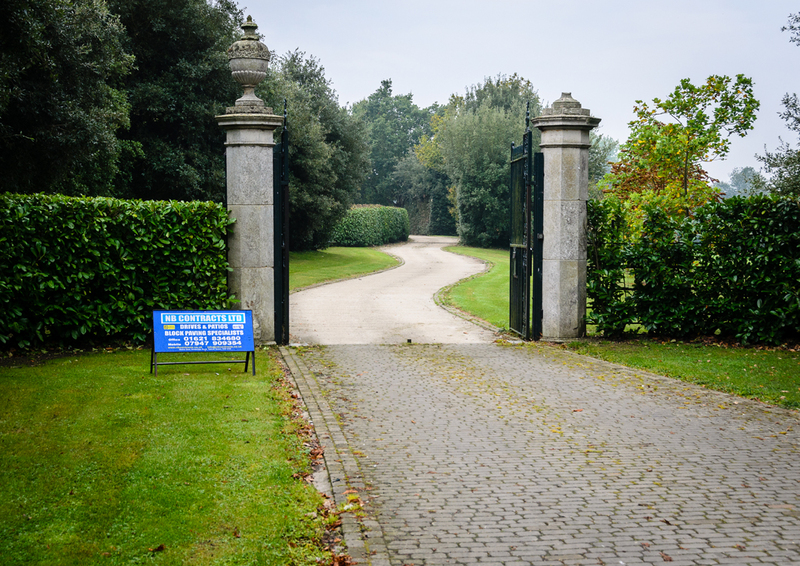 We supply a specially selected range of block paving from Marshalls to provide you with an even wider variety. 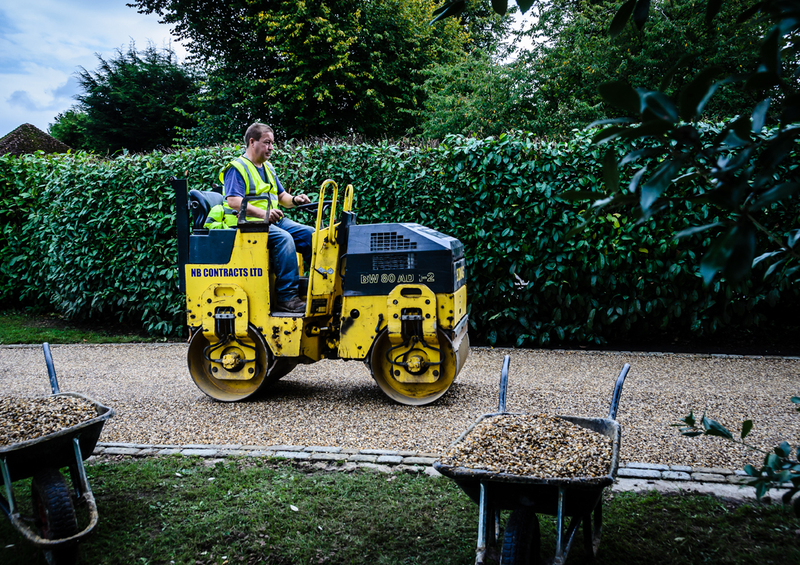 With block thicknesses up to 80mm, the range offers durability which is usually only found in commercial blocks but with the aesthetic finish to satisfy even the most challenging domestic application.